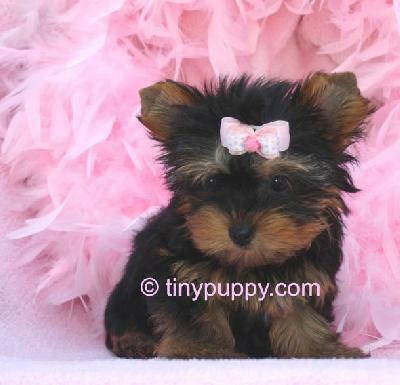 baby yorkie. . Wallpaper and background images in the Yorkies club. oh my Tom Riddle it is so cute!!!!! !